With fall in full swing and the rush of Halloween behind us, it’s time to start planning for the ‘big’ event. Hold up, there are a few hurdles to overcome before we are ready for the holiday season. The first starts the weekend when we change our clocks and “fall back” one hour. 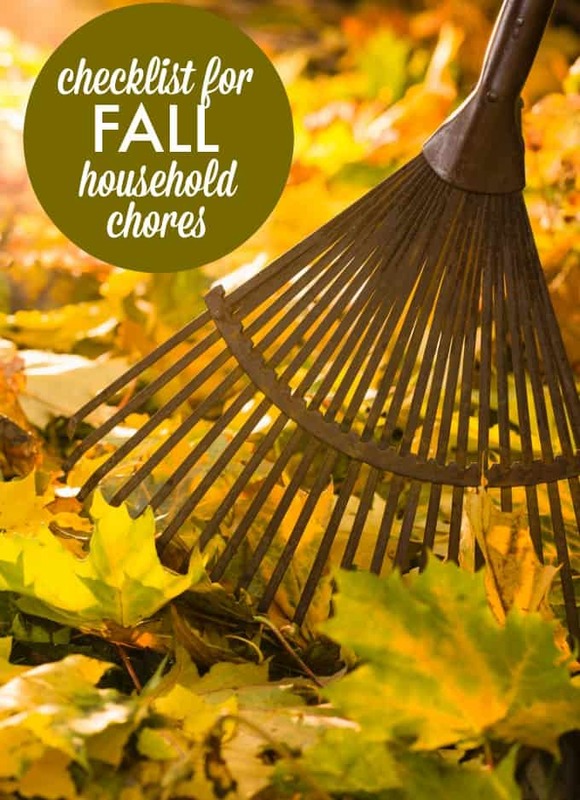 With a time change happening twice a year, it’s the perfect time to accomplish basic housekeeping chores that only occur a few times a year. Whether it’s changing your tires from summer to winter or scheduling a furnace check up, we could all use a little reminder for household chores. Change all of your PASSWORDS to all of your accounts. Make it complicate! There is always something to do around the house so instead of putting it off, JUST DO IT. When the time change happens, plan to tackle those chores. I have another list that I use to make changes when Daylight Savings time starts in the spring. Some chores are similar but others are way more fun!